Zucchini Layered Bake | Taste That! 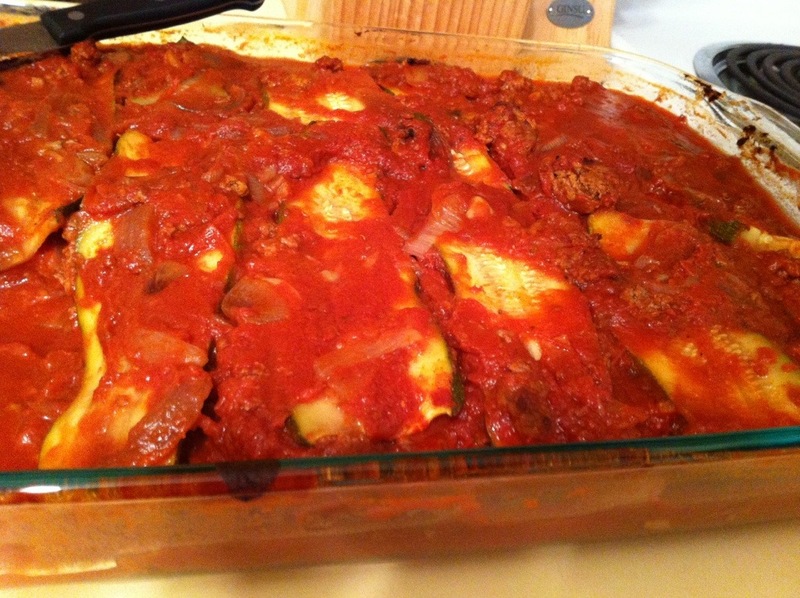 This entry was posted on Thursday, June 13th, 2013 at 4:27 pm	and tagged with beef, bison, family favorites, gluten free, layered bake, mock lasagna, Paleo, wholelifechallenge, zucchini and posted in Paleo, Recipes, Whole Life Challenge. You can follow any responses to this entry through the RSS 2.0 feed.